Bitcoin Technical Analysis & Bitcoin News Today: Will Bakkt and the Bitcoin ETF be delayed due to the US government shutdown? I'll use technical analysis on the Bitcoin price to make a Bitcoin price prediction. Watch the video to learn more! 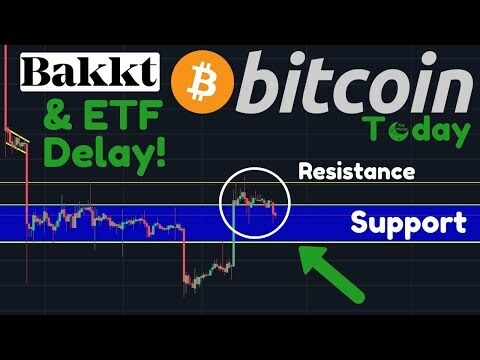 10:13 ETF & Bakkt Delay? After @KotakBankLtd, now @digibank started freezing customers Bank account for dealing in #Crypto. Possible reason for this could be that P2P transactions are being flagged by AML softwares. Next Post:COULD RUSSIA CAUSE BITCOIN’S PRICE TO SKYROCKET IN 2019? 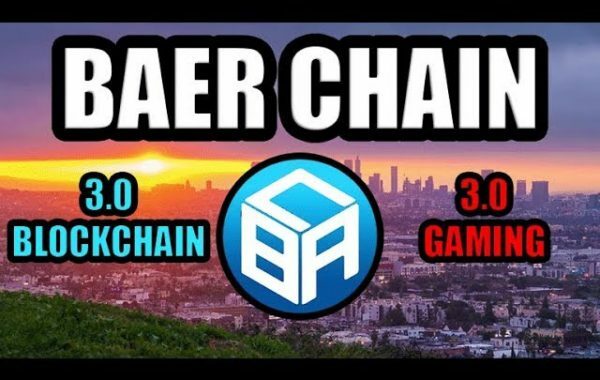 WHY A NEW TYPE OF $ WAR Will Make BTC HUGE! That bell ring helps a lot!!! Keep em coming, now off to watch the vid!! BAKKT isn’t coming not until it doesn’t matter if they do. Carl take a look at philippine stock exchage it seems like it got a rebound from 6000 pips to 8000 pips and PHP to USD is up up from 0.0180 to 0.0191 could it be that most of the investors are hedging to philippines instead and most of the investments are buying philippine debt? So how many accounts can Indian banks close before they start cutting off their own noses? Hey and thank you for your nice videos. 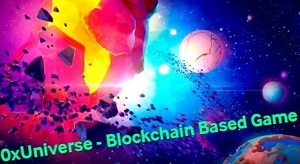 There is a lot of hype around TRX (tronix) now, what do you think about this coin? Is a bullish reversal incoming? Thanks Carl! Your videos always are helpful! 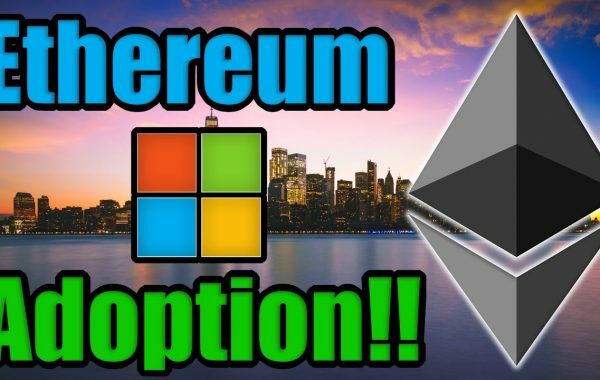 Bear market capitulation will happen after the SEC rejects the ETF on Feb 27th. Sounds like they are making an excuse. Not the entire government is shutdown, apparently the majority of those people are working as normal, but some may have a delayed paycheck. Would be interesting to see if the SEC are really at home today. looks like this spike could be the sell off of alt coins which means they bought btc so they could cash out. So what does this mean? sad to say but 1500 to 2400 is in the cards. Not saying it will happen just saying the odd just got real. Not happy about it but we knew this was a chance. The “bulls” did not show up, it was one buyer, the same person who sold down from 4k, they are milking the longs and shorts up and down. The bulls didn’t turn up. Thats a cheeky whale playing everyone!!!! Next ‘round’ of Bitcoin and Litecoin mining reward halvings starting Summer 2019 another day closer! Does anyone here know about a trade manager his name is Mr Alexander Reams, I have been hearing a lot about him and his super strategy! Please how can I contact him? 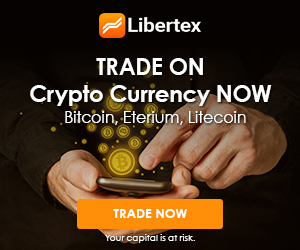 I have some bitcoin I would like to trade with.